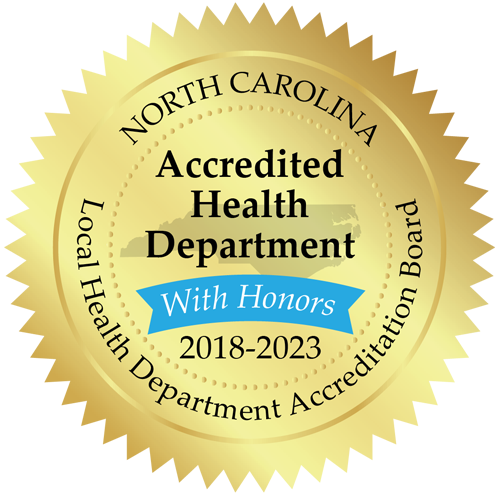 If the data provided on this site does not meet your needs, additional information on Health Statistics in Forsyth County can be located on the website for the NC State Center for Health Statistics. Please note that it may take up to 10 business days for fulfillment of a data request if data are available. Data requests that are lengthy and/or complex may take more than 10 business days to complete. All fields are required except for Fax #. Is the data being requested for a grant? When is the grant due? Please describe in details what data are needed. Also include if needed by demographics (race/ethnicity, age, gender) and if you want trend data by year. NOTE: Please be aware that data for geographic areas smaller than Forsyth County are limited or unavailable.